Imagine you are in Africa. You have been tied hanging on a tree with a rope anchored on the ground, a candle is slowly burning the rope, and the lion is waiting for you to drop and be his lunch. Your survival hinges on the rope staying intact, there is no one around to help you. 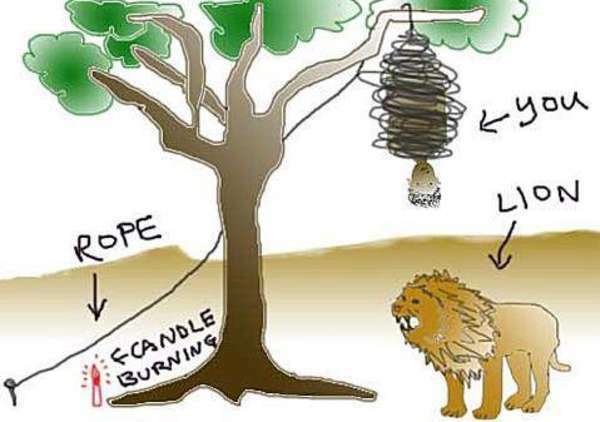 The only possible way is to somehow convince the lion to BLOW the candle out. 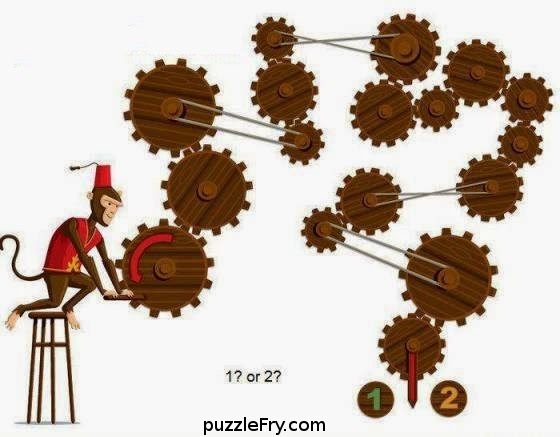 Visual Logic Puzzle #13 - What number is X? 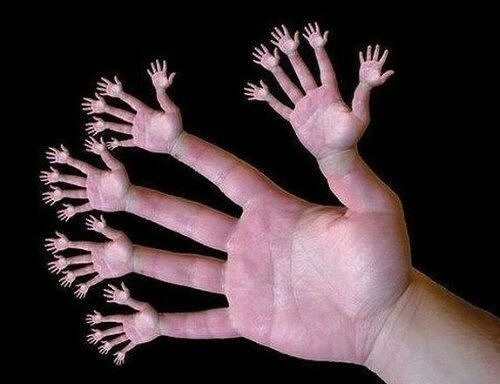 How many hands and fingers can you see in the picture? 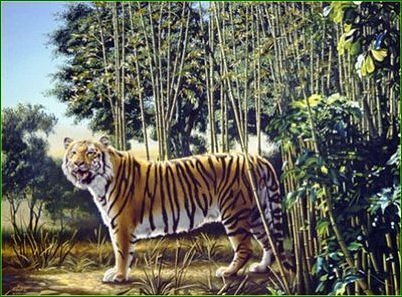 Can you find “THE HIDDEN TIGER” in the picture? 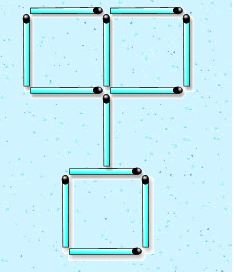 Visual Logic Puzzle #17 - Can you find out those identical cats? Only two of them are identical. Can you find out those two identical cats? In the given figure you have to move six matchsticks such that the resulting figure has five squares. Visual Logic Puzzle #19 - Can you find odd Doraemon? 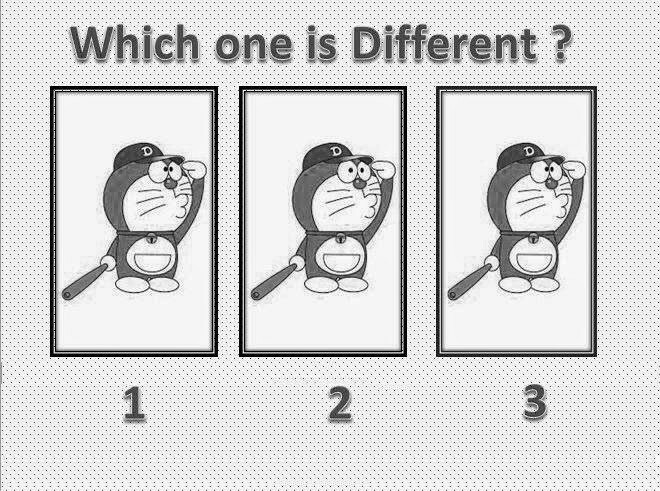 Out of the three Doraemon in the given picture. One of them is a bit different than the other two. 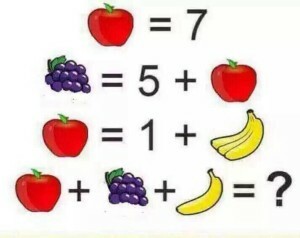 Can you spot the difference and find which one is different? 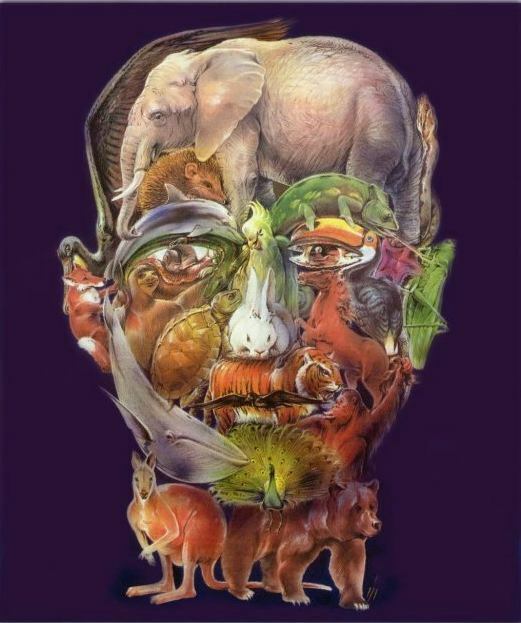 Visual Logic Puzzle #20 - How many animals are there in this picture of Head?